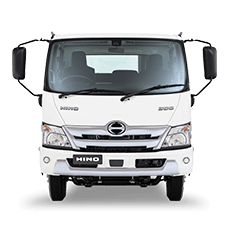 Down time is dead time, so let us keep you on the road. 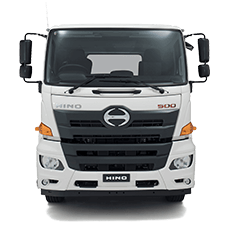 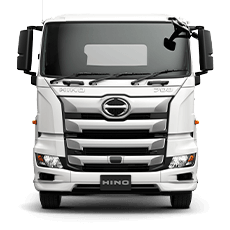 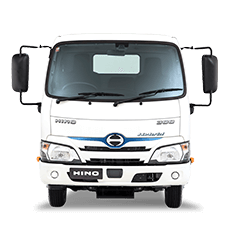 Trucks are our business, and WA Hino know how imperative it is for you to keep your truck on the road – after all it is also your office and your income. 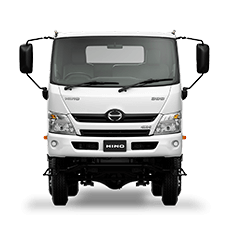 Book your truck service now and keep your truck on the road where it belongs.